Performance of a lifetime brought an amazing win to Philippe Gilbert. The Belgian champion attacked on Oude Kwaremont, 55 kilometres from the finish line, and managed to hold off all the chasing riders. It might have been harder for Gilbert, were it not for the fall of Sagan, Naesen, and Van Avermaet. The Bora-Hansgrohe’s defending champion seemed to have collided with the barrier and took a hard hit. While Van Avermaet managed to get back on the bike fairly quickly and ride on, Peter Sagan was delayed and never managed to get back to the main chase group. Gilbert was able to celebrate by lifting his bike over his head across the finish line. “I looked back and I saw that I had a little gap, but I didn’t know what to do, so I stayed at my speed. At the end of the cobbles, I looked back and I saw them already pretty far back, so I was always asking what to do, and the team said, ‘Just go.’ So I went,” Gilbert said. “I think you can see from the video what happened. It was my fault, but I just don’t know. I was near the barrier, yeah, but I was controlling the space, how close I was. 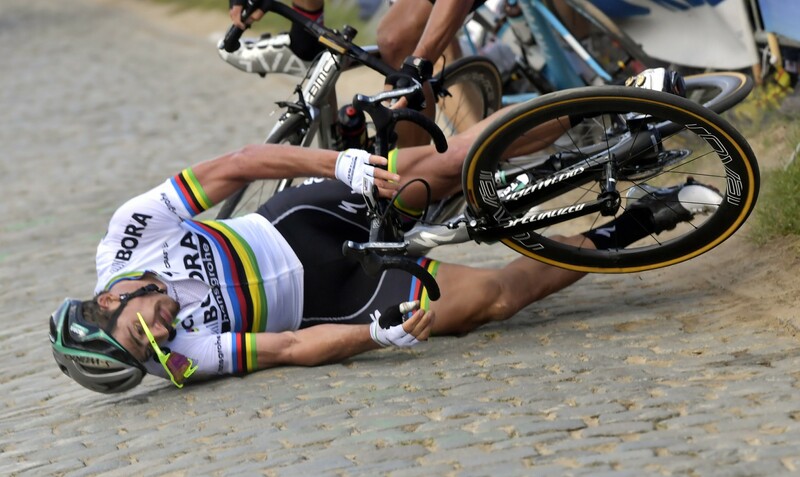 I think it was a pullover or something,” Sagan explained his fall. Tour of Flanders might have been the event of the week, but we shouldn’t forget to congratulate to Gianni Moscon! That feeling when you’re going to win Tour of Flanders in a couple of days, but you still struggle with normal shoes. 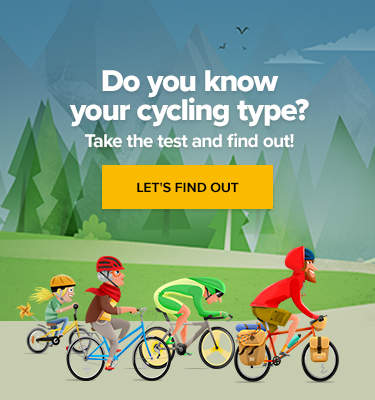 Riding against someone in normal shoes is not fair! happy i dropt him!